Are you looking for a fun, fabulous way to teach the kids about nature and create a certified wildlife habitat at the same time? If so, you may want to think about investing in pond liners and creating a habitat for frogs. With knowledge and the rightpond liner, its a lot easier than many people imagine. 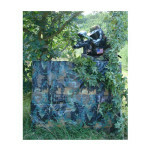 At Canopies and Tarps, we have pond liners that are perfect for creatingfrog habitatsof all sizes. Plus, we can custom design pond liners to accommodate whatever shape you have in mind for your certified wildlife habitat. On top of that, the liners have an average mass of 9.3 ounces and are 20 mil thick. So even young children can help carry small sections of pond liner around without breaking a sweat. The liners happen to be tear and puncture resistant too, which makes them ideal for supporting certain types of aquatic and terrestrial plant life that frogs need to thrive. For aquatic plants, wed suggest using water lilies, sedges, pennyworts and grasses. Frogs seem to love using them for nesting sites and protection from natural predators. As for the terrestrial plants to put around the outside of the pond liner, wed recommend looking into oak leaf hydrangeas, toad lilies, ferns, Jack-in-the-Pulpits, trilliums and wild ginger. They can easily be established with the aid of rip-rap, soil conditioners, no-float mulch and sand. Plus, they tend to look attractive and require little maintenance too. We should also note that our durable pond liners are suitable for use with soaker hoses. They are normally placed at the bottom of frog ponds and attached to rain barrels as an eco-friendly way to help replenish any water lost due to normal evaporation. However, if not paired with high quality liners like ours, they could end up creating leaks and jeopardizing the frog ponds eco-system over time. Once the frog pond is established, certifying it as a wildlife habitat is easy. Just go on the National Wildlife Federations website and fill in the appropriate form. For more information on creating a frog pond, certified or otherwise, with our high quality pond liners, pleasecontact ustoll-free at (877) 811-3911. We love to provide people with the pond liners and other supplies they need to better their environment. This entry was posted in pond liners and tagged containment liners, pond liners on May 15, 2014 by Canopies Tarps. Remember, graduation parties should be fun for the host and hostess too. So keep the festivities simple by selecting luxury party tents that are versatile and easy to set-up. 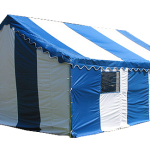 An excellent example of a luxury party tent that meets those specifications is our 14 x 32 1-5/8 model. The fire rated, luxury tent comes with sidewalls that are attached with Velcro fasteners. So theyll go up and come down faster than any share on the stock market exchange. 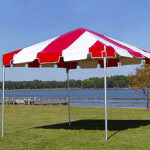 In addition, the party tent may be placed up against the house or deck too. That will make it much easier to expand the party area as needed. 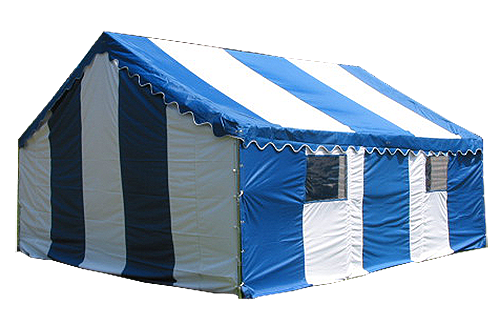 And unlike rentals, this easy-to-store, durable, luxury party tent will be yours to keep. Thus, you can use it for additional graduation parties, Fathers Day celebrations, anniversary shindigs and other holiday fetes as needed. Next, why not save money by sending graduation party invites via online sources? For example, you could use Red Stamp, Evite, RightGift, standard e-mail or Facebook to contact family and friends. Red Stamp offers the option of sending snail mail invites and RightGift serves multiple purposes as well. Thanks to the brilliance of party planners like Debi Lily, you could always choose to go cookie cutter cool too. Lily suggests using cookie cutters to create graduation party dcor and menu items. You can find some of her best tips for using the cookie cutters on the SC Johnson Right@Home website. As for the cookie cutters, you can grab them from just about anywhere, including dollar stores and flea markets. To learn more and select the perfect tent for your loved ones graduation party, please contact us online or by calling our staff toll-free at (877) 811-3911. 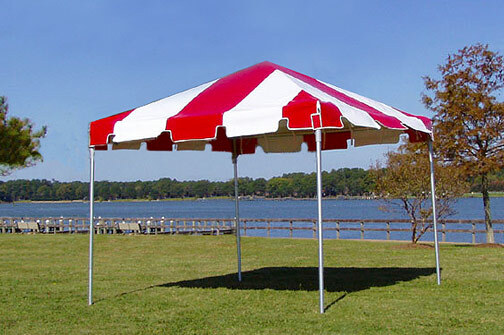 We have a huge variety of graduation party tents available as well as portable chairs and tables. This entry was posted in party tents and tagged party canopies, party tents on May 8, 2014 by CanopiesAnd Tarps. Do you know which medically important holiday takes place each June? No? Well, its Cancer from the Sun Month. And according to the Skin Cancer Foundationsfigures, two in every 100 Americans will contract the disease over the course of their lifetimes. Of those diagnosed, two are expected to die roughly every two hours. So why not purchase apop up tentand help spread the word? Consider setting up a pop-up tent at the beach or another area where people are apt to be catching some rays. Then encourage everyone you see to wear sunblock clothing, sunscreen, sunglasses and wide-brimmed hats. If someone you know sells these types of items, ask them to set-up a pop up tent nearby too. That way, people may have an opportunity to purchase sun protection materials on the spot. While you are doing so, remind them that all it takes is five badsunburnsto increase the likelihood that theyll be one of the people diagnosed with skin cancer. And offer to provide them with information on how to recognize the early signs of skin care. Perhaps an area dermatologist or oncologist would be willing to set-up a pop-up tent at your Cancer from the Sun Month event too. At Canopies and Tarps, we have several items in stock that would be perfect for hosting Cancer from the Sun Month events. Among them are pop up canopies,sun shade sails, party tents, emergency first aid kits, banquet tables and fold-up chairs. The pop-up canopies, party tents, sun shade sails, chairs and tables could be used to set-up your display area. As for the emergency first aid kits, theyll come in handy if someone develops a bad sunburn or starts to show signs of heat related illnesses. To obtain all of the items that weve mentioned above for your upcoming, Cancer from the Sun Month events, pleasecontact usat (877) 811-3911 today. Wed love to help you spread the word about this deadly, and far too common, disease. This entry was posted in pop up canopies and tagged pop up canopies, pop up tents on May 1, 2014 by CanopiesAnd Tarps. Designed for a variety of purposes,canvas tarpscan be an excellent choice for use at a party with friends or to use as a way to block the sun from causing damage to your vehicle. In order for you to purchase a tarp that is going to provide the results that you want, it’s important to look into the sizes that are available, the thickness of different tarps, and more details so that your new tarp meets your expectations in terms of durability and performance. Whether you intend on placing the tarp over your patio furniture outdoors during a party or you need the tarp to use long-term for your vehicle, it’s important that you consider the sizes which are for sale. Available in both 10 oz and 12 oz sizes, you need to take measurements of where you want the tarp laid out so that you can have the results which you need. 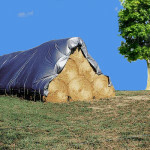 Canvas tarps are an excellent choice for outdoor use to the fact that they’re relatively easy for you to clean and can withstand many of the effects that being outside can come with, such as rain and heavy winds. 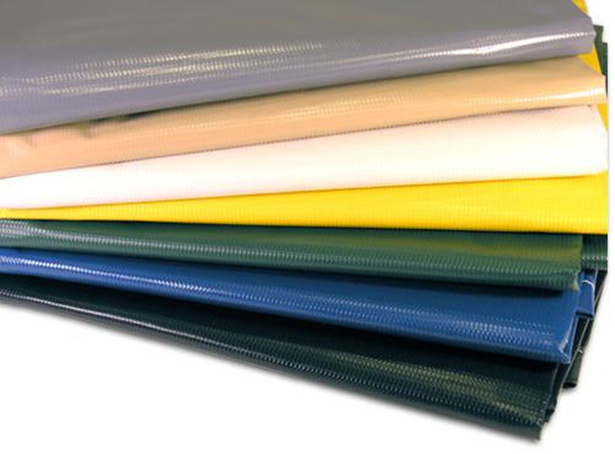 In order for your new canvas tarp to continue impress you with it’s performance, it’s best to look into the thickness of tarps available. 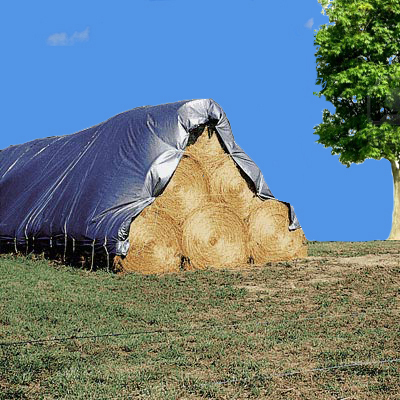 Generally speaking, thicker tarps will outlast thin materials, making it a good idea to keep an eye out for tarps that are capable of providing thick protection when used for any purpose that you need. In order for your new tarp to meet your needs best, it’s a good idea for you to consider the color that would work best for your outdoor space. Taking inspiration from the landscaping, furniture, and exterior of your home can help you choose a color that is fitting for your home. 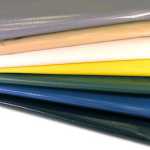 As you compare your options for tarps with canvas material, we urge you tocontact usso that we can help provide recommendations for what you need the most. This entry was posted in canvas tarp, canvas tarps and tagged Canvas Tarps on May 1, 2014 by CanopiesAnd Tarps.